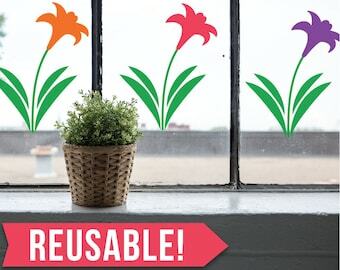 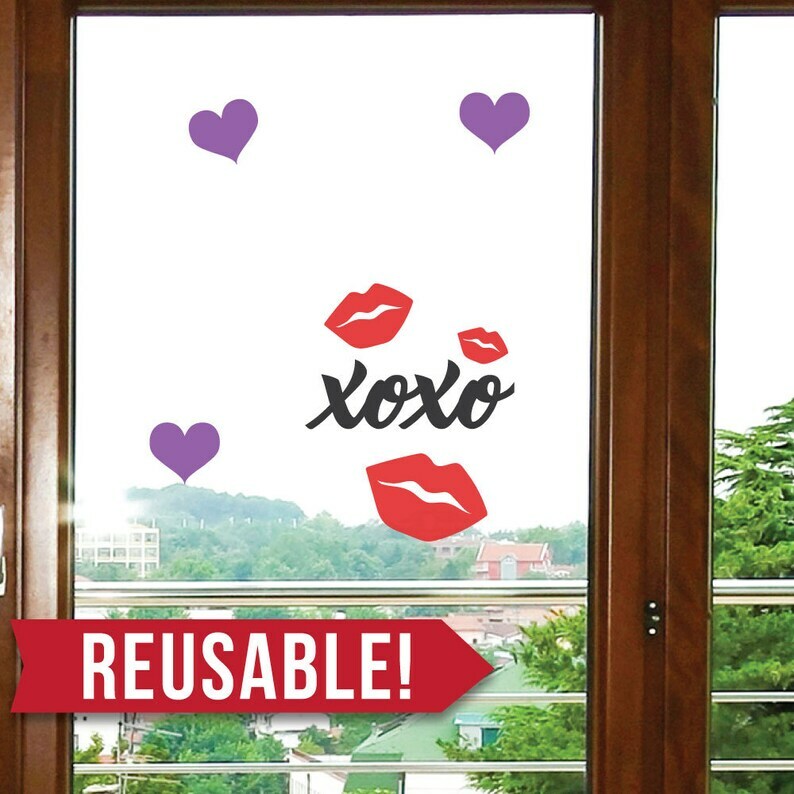 If you're tired of buying Valentine's Day wall decals for your home or classroom and not being able to use them next year, Luxe Loft has the perfect Valentines Day decor for you - these reusable xoxo and lips window clings! 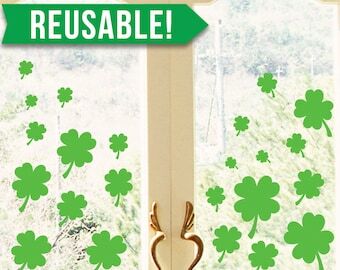 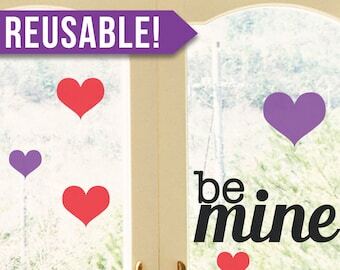 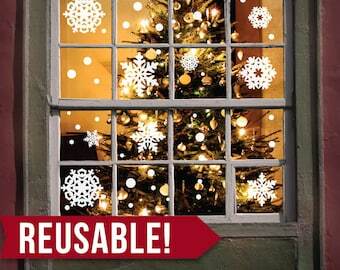 These Valentines decorations are non-adhesive and can be removed and reused over and over again. 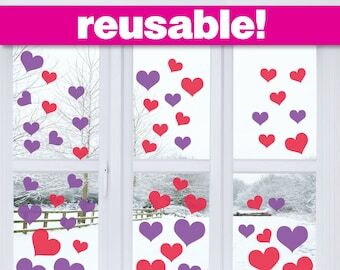 These are perfect Valentines Day party decorations, home decorations, school decorations and fun for kids to play with. 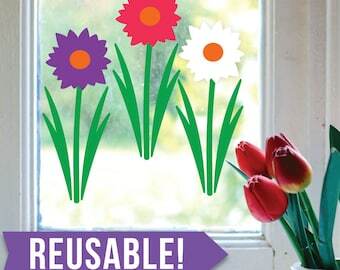 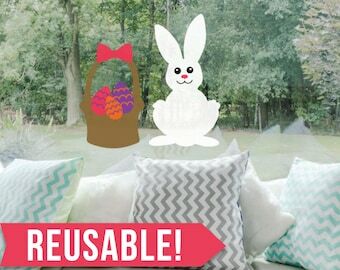 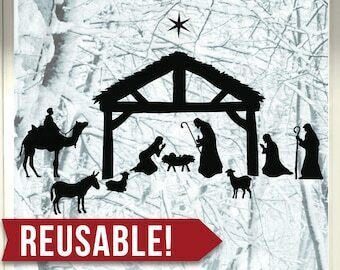 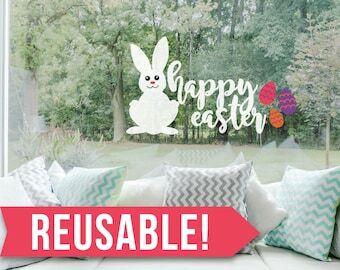 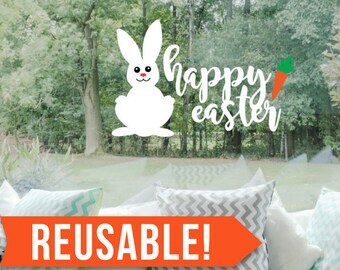 Visit our shop for more amazing wall decals, gifts and decorations!